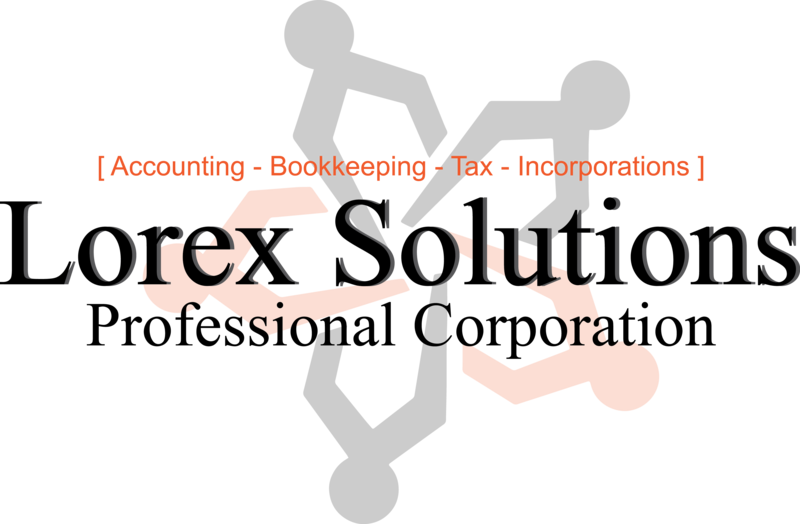 At Lorex Solutions, we bring a track record of success in multiple industries. From full charge, general bookkeeping to preparing accounting reports and financials, we have attained maximum results for our private and non-for-profit organisations. Our vast knowledge and courteous approach has allowed us to expand and successfully cope with a very diverse group of clients in a wide variety of industries including construction, medical, restaurant, franchises, retail, e-commerce, auto-dealers and mechanical garages, consultants, real estate, fitness and more. With the most up to date technology and systems, we have successfully provided our clients seamless integration, consistent connectivity and the best experience. This is why we are prosperous not only with our local clientele, but also extended our reach far west to the Vancouver area, and the east coast to Nova Scotia and also internationally in parts of Europe and the Middle-East. We build a network of trust with our clients, which is why we handle the full accounting duties of many companies, small and medium, and the clients never have to look back. Clients know their documents and files are in secure hands and the best work is completed on a continuous basis. With our range of services, we provide expertise in many areas and we strive to showcase our services to everyone in need.